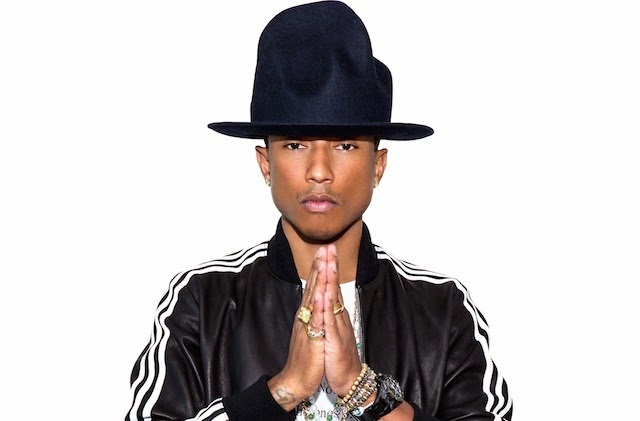 Is Pharrell Williams taking over? He's completely adding magnaminous fashion projects on top of a very booming and current music career. Just a few weeks after news broke of collaborations with Comme de Garcons (on a fragrance) and Uniqlo (on T-shirts), Adidas announced Thursday that it’s nabbed the “Happy” singer for a “long-term partnership,” set to launch this summer. P is such a big fan of collaborations; so this all makes sense — but also because he’s been wearing Adidas track jackets almost as frequently as his now infamous "God save the Queen", Vivienne Westwood hat and the media mogul has them both featured in the promo image for the partnership! In addition to this the collaboration will also utilize Williams’s fabric company — ha! Pharrell owns a fabric company — called Bionic Yarn, which is made from plastic debris found in oceans. 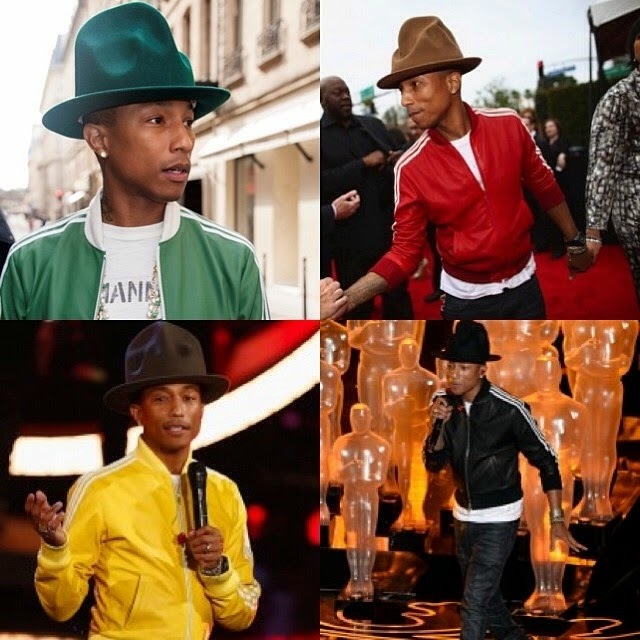 We love the ocean and we like Pharell for this move!